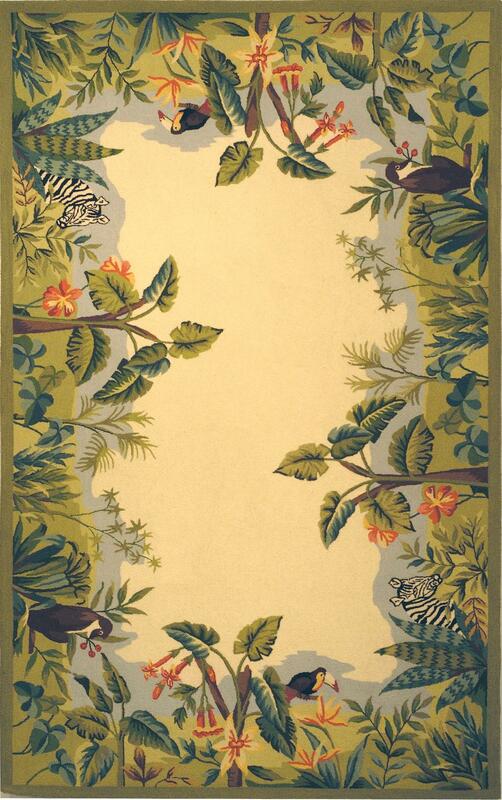 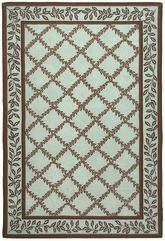 Introducing the Chelsea HK295A Beige / Green area rug from Safavieh. 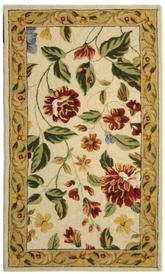 100% pure virgin wool pile, hand-hooked to a durable cotton backing. 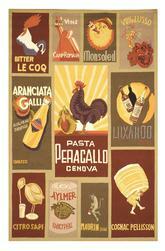 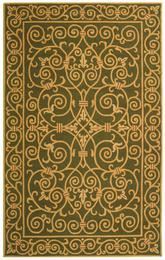 American Country and turn-of-the-century European designs. 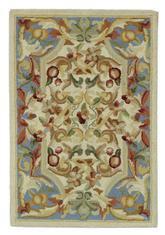 This collection is handmade in China exclusively for Safavieh. 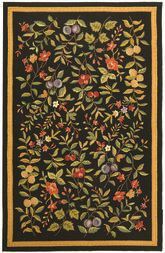 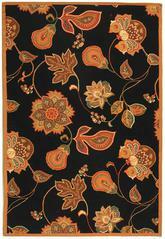 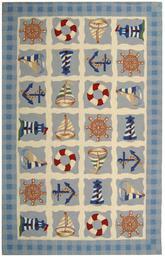 This area rug is Hand Hooked out of Wool and made in China. 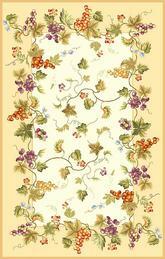 HK295A-2, HK295A-24, HK295A-3, HK295A-26, HK295A-4R, HK295A-28, HK295A-4, HK295A-210, HK295A-5OV, HK295A-212, HK295A-5R, HK295A-5, HK295A-6, HK295A-8R, HK295A-8OV, HK295A-8, HK295A-9 and 683726924241, 683726120766, 683726120773, 683726924272, 683726924319, 683726924296, 683726924302, 683726924258, 683726924326, 683726924265, 683726120810, 683726120780, 683726924333, 683726924357, 683726924340, 683726120797, 683726924364. 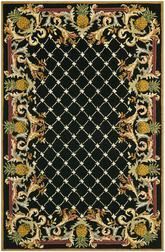 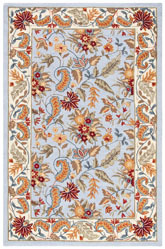 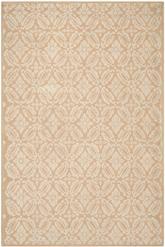 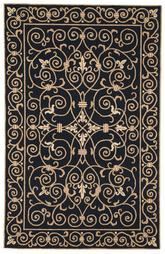 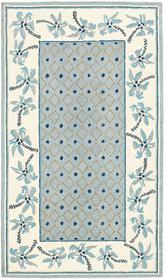 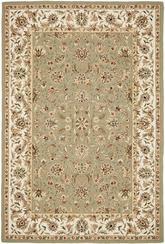 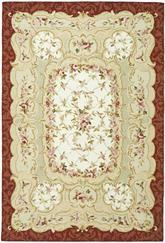 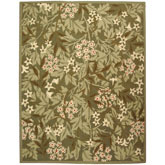 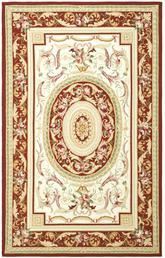 Have a Question about the Safavieh Chelsea HK295A Beige and Green area rug?